When a fellow investor was apparently unhappy with the answer of the entrepreneur pitching his company’s funding need, I found myself asking my compadre for clarification to his previous question (something the small business owner probably should have done, when all is said and done). 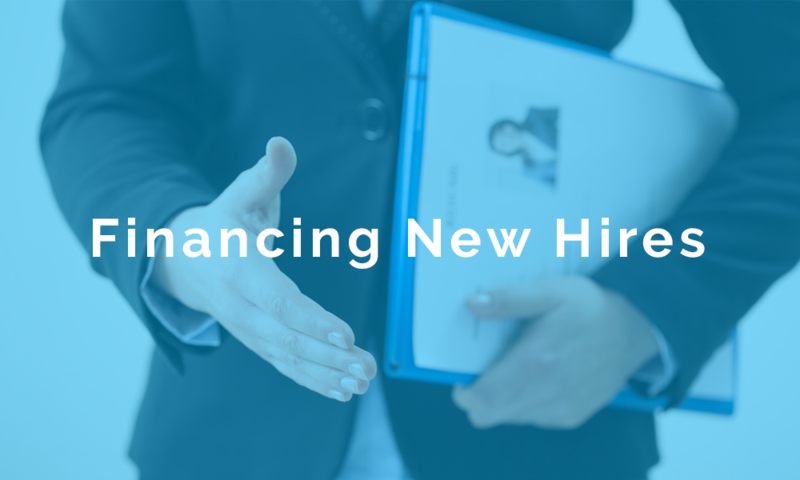 “We have been fortunate enough to be able to purchase all of our technology; and therefore, have not needed to lease any of our hardware or software…” was the response from the CEO of a small manufacturing firm seeking $1.5M to expand his clientbase in the defense industry. 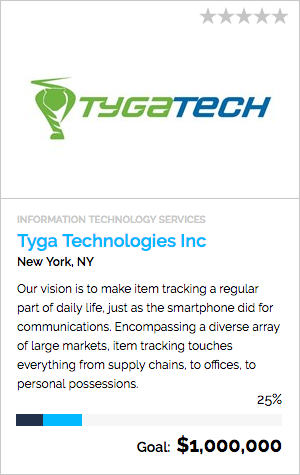 “We founded our company, TygaBox Systems, Inc., in 1991 out of our caring for the environment. Our main product, the TygaBox System, is a reusable plastic box & dolly system used in office moving throughout the USA. Replacing corrugated boxes, it reduces the cost of moving by 30% and entirely eliminates waste-to-landfill. The 30% cost reduction is due to Tyga-Boxes stacking 5 high vs. cardboard only 3 high, resulting in fewer stacks, elevator trips and truckloads required to do a move job. Improving working capital is a common goal of most manufacturers. This becomes particularly important when a business is looking to raise capital from investors or undertake strategic growth initiatives, whether it be upgrades to equipment, purchases of new equipment, facility expansion, transportation of materials, or research and development. 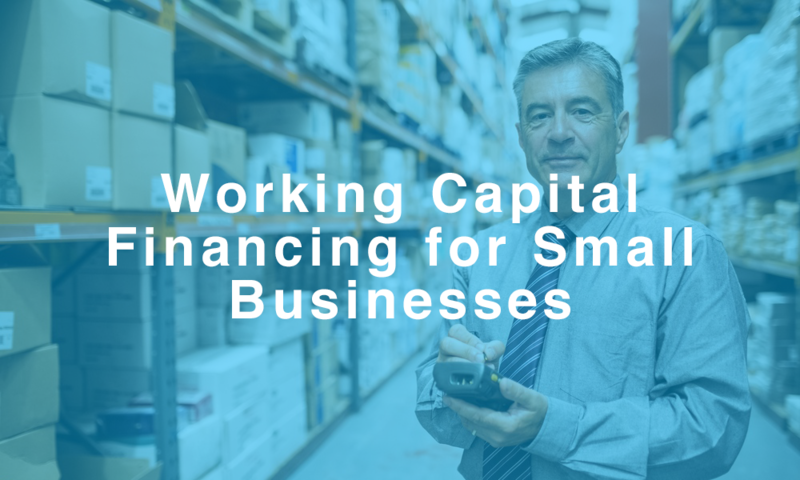 Here are some ways access more working capital to grow your manufacturing business. Einstein: SBA = 7(a) + CDC/504. 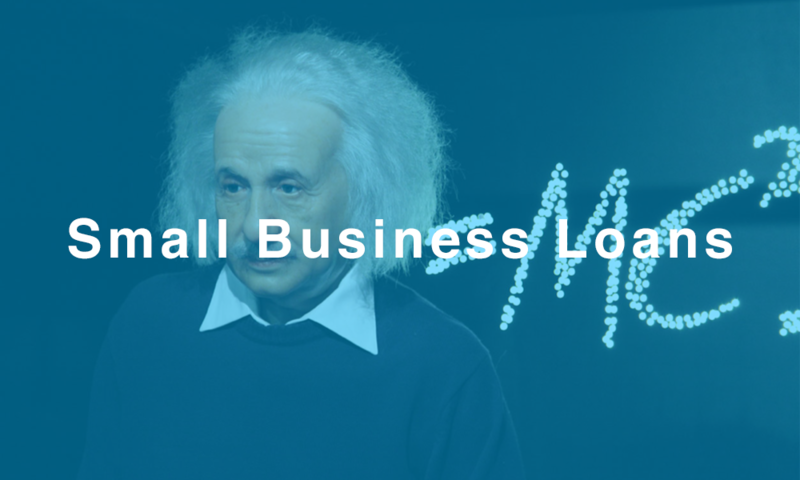 As many small and medium size business owners know, Ford’s quote doesn’t apply to the options that seem available when looking for a loan. 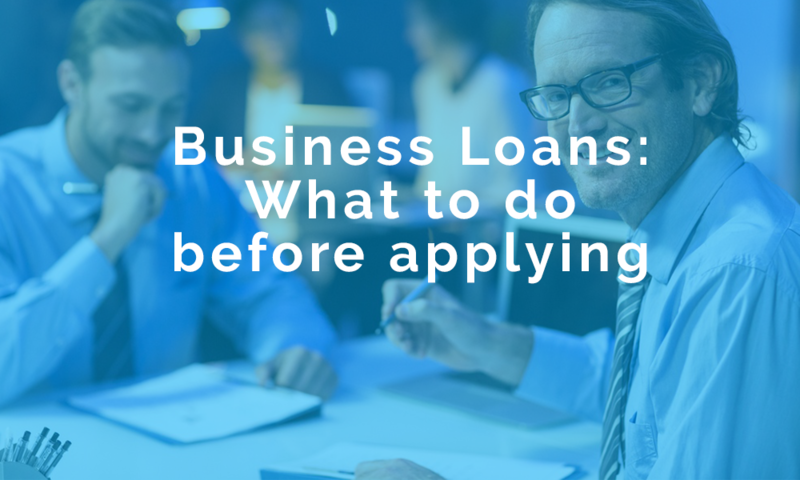 The list can overwhelm: Interested in an SBA loan? In that case, which is it: 7(a), CDC/504, or microloan? How about an BLOC? 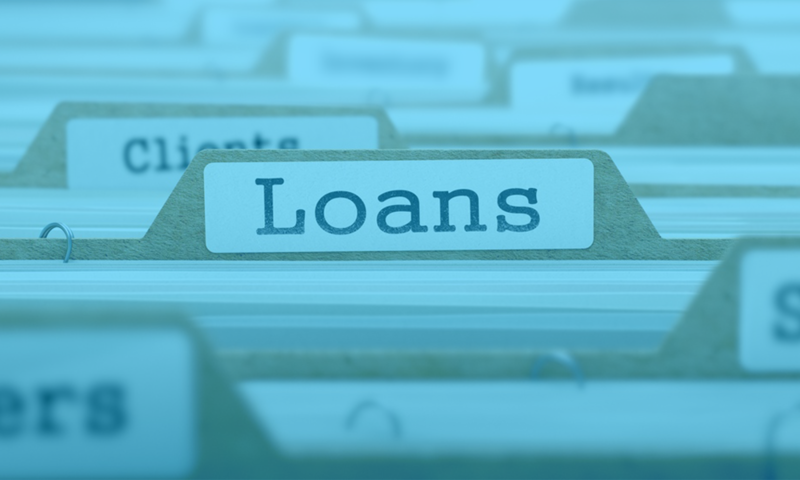 If not commercial-bank ready, maybe you could use an ACH loan or PO funding? If the choices are starting to look like an incoherent word scramble or a computed-generated password, don’t despair: In this brief article, I’ll help you decipher the the basics of the loan landscape. Alternatively, you can scroll to the bottom, contact me, and I’ll work through it all with you. 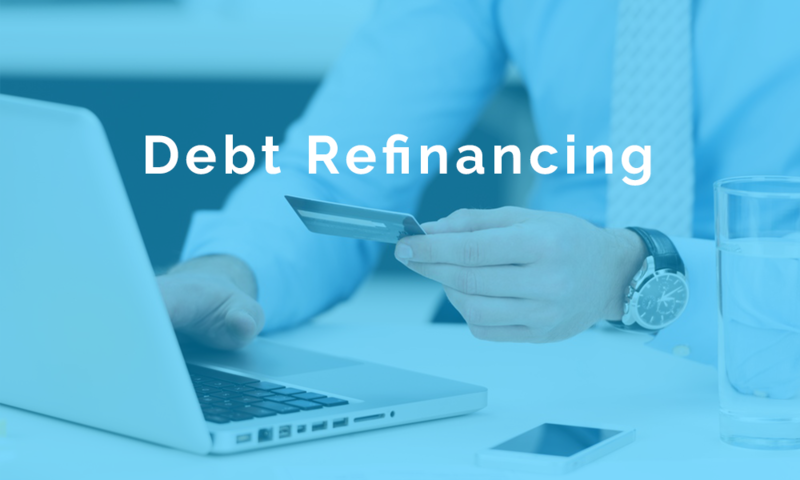 Financing working capital is a common hurdle that small business owners have to overcome. 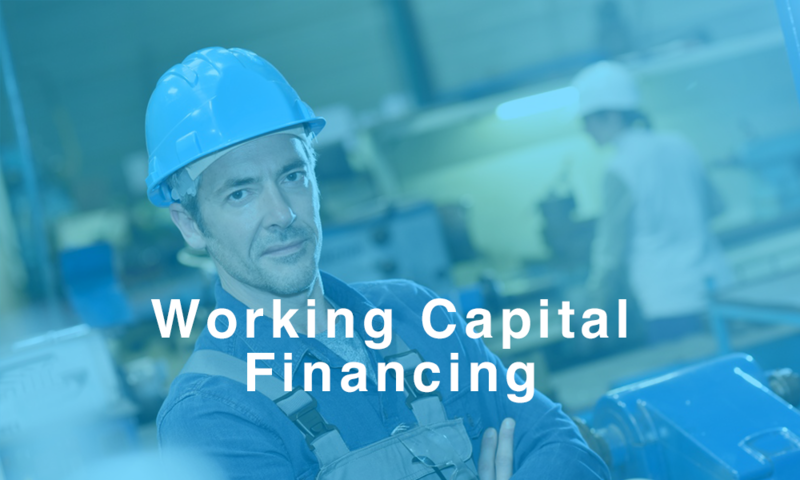 Whether you’re a manufacturing, service, transportation, or tech company, it is vital to have working capital on hand when you’re looking to upgrade equipment, purchase new equipment, expand your facilities, transport materials, or invest in research and development. Be sure to set up an automated tracking mechanism to flag you for consistently bad customer behavior. 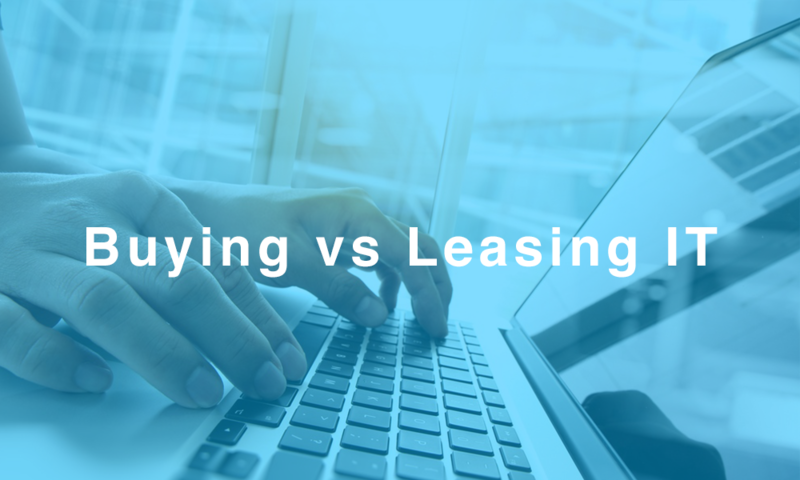 Customers that regularly pay late, don’t pay, or are generally difficult to deal with can take a large toll on your business. In other words, it’s ok to fire your customers. Refocus your attention on existing customers and new customer acquisition. 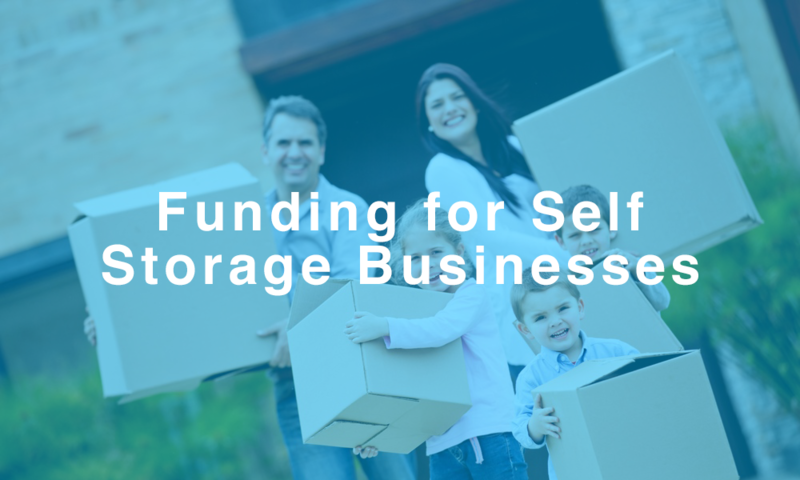 The market for self storage facilities is booming. Even though the average size of new homes is around 2,500 square feet, up 15% over the past 20 years, 10% of the country rents self storage units. Why? Because families are out of space, an increasing number of adult children are moving back home, and a credit crunch is limiting families’ mobility to bigger houses. None of these trends show signs of slowing down. This translates into a $30B industry that is growing at 3% a year, with unit occupancy steady at 90% even as rents are rising 3% a year.